The HDMI Forum has announced that HDMI 2.1 is ready. The new standard significantly increases bandwidth to allow for 8K and 10K resolution as well as 4K120. HDMI 2.1 also supports variable refresh rate and finally fixes blank screens when switching mode. Full overview below. In addition to these new resolutions we have interesting new features that make it much more comfortable to communicate a screen with a device since they will automatically modify the connection for optimal viewing. With this new option, correct adjustment of the refresh rate is achieved , avoiding effects of lag and jugger, in addition, the color modes are automatically configured without user configuration. Higher video resolutions support a range of higher resolutions and faster update speeds, including 8K60Hz and 4K120Hz for an immersive display with fast, smooth action details. Resolutions up to 10K are also compatible with commercial AV, industrial and special applications. Dynamic HDR support ensures that every moment of a video is displayed at its ideal depth, detail, brightness, contrast and wider color ranges, on a scene-by-scene or even one frame-by-frame basis. New ultra-high-speed HDMI cable supports 48 Gbps bandwidth for uncompressed HDMI 2.1 support . The cable also has a very low EMI emission and is compatible with previous versions of the HDMI specification and can be used with existing HDMI devices. eARC simplifies connectivity, provides greater ease of use and is compatible with the most advanced audio formats and the highest audio quality. 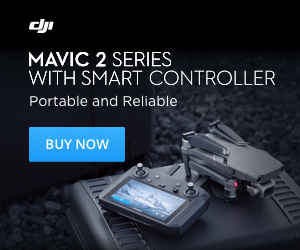 Ensures complete compatibility between audio devices and upcoming HDMI 2.1 products. Variable Refresh Rate (VRR) reduces or eliminates lag, stutter, tearin, for smooth playback and improved playability. Quick Media Switching (QMS) for movies or video that eliminates the delay or black screen in the refresh change. 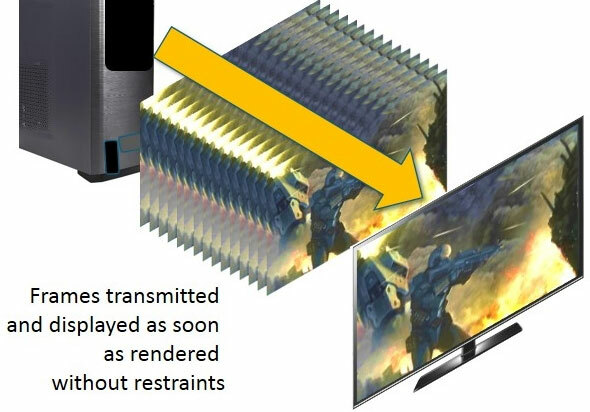 Quick Frame Transport (QFT) reduces latency to eliminate lag in games and virtual reality in real time. Auto Low Latency Mode (ALLM) allows you to automatically adjust latency for smooth, uninterrupted playback without interruption and without interruption. HDMI 2.1 significantly increases bandwidth; from 18Gb/s to 48 Gb/s. To benefit from the increased bandwidth, a new cable is required. 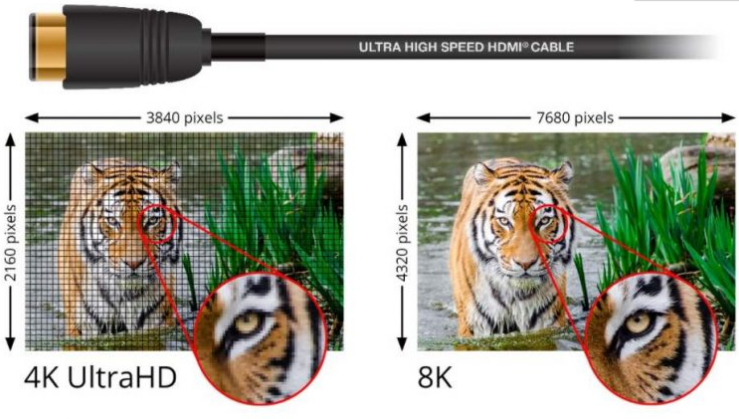 Look for the ‘Ultra High Speed’ HDMI cable. The first such cable went on sale recently. HDMI 2.1 Specification supports the latest color spaces including BT.2020 with 10, 12, and 16 bits per color component. 48G cables Ultra High Speed’ cables enable up to 48Gbps bandwidth for uncompressed HDMI 2.1 feature support including 8K video with HDR. The cable is backwards compatible with earlier versions of the HDMI Specification and can be used with existing HDMI devices.